You create a solid business plan, hire your first employees and even have some product development. You are ready for the big leagues, but you need cash investment to get you there. Unfortunately, VCs aren’t giving you the time of day. Does that mean an end for your startup dreams? Not at all. As many young companies quickly discover, major VCs funnel most of their money into established startups—companies with products, revenue and major customers. 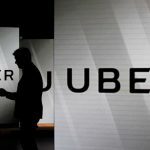 Luckily two emerging sources of funding are giving hope to new startups: incubators and corporate venture capital (CVC) firms. Together they are working to fill the “make it or break it” funding gap for new companies. Here’s what you need to know about them. CVC firms are funded by major corporations looking for an edge. They invest in companies they believe will give them a competitive advantage. And it’s not just money they are pouring into their venture investments. Many CVCs also provide management or marketing expertise. This form of corporate investment is becoming so popular that 2018 is on track to be a record year for CVC funding. In additional to Alphabet (the most active corporate investor in 2017), companies including Lockheed Martin, Aflac and are all ramping up their corporate venture funds too. 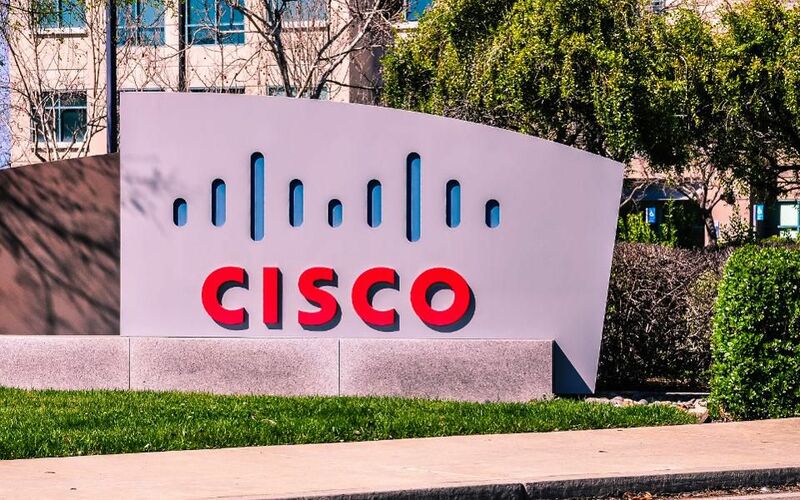 One of the biggest CVC announcements of the year is Cisco’s investment in a $500 million venture called Catalyst Labs Fund I. The fund, which will focus on supporting early-stage and seed companies, will be run by seasoned VC Jon Sakoda (known for his work with Snapchat, ThirdLove and Uber to name a few). Salesforce, meanwhile, is trying to create the world’s largest ecosystem of enterprise cloud companies according to its website. Since 2009 it has partnered with and helped accelerate growth of more than 275 technology startups. The energy and money coming from CVCs right now is very exciting, but incubators deserve credit for their work in the startup scene too. They can take a variety of forms, but often provide services such as office space, expert mentorship, legal counsel and even seed money. Clusters of incubators are popping up all over the country. Even cities that might not seem obvious at first, such as Cincinnati, are realizing the benefit of incubators on growing their own startup communities. 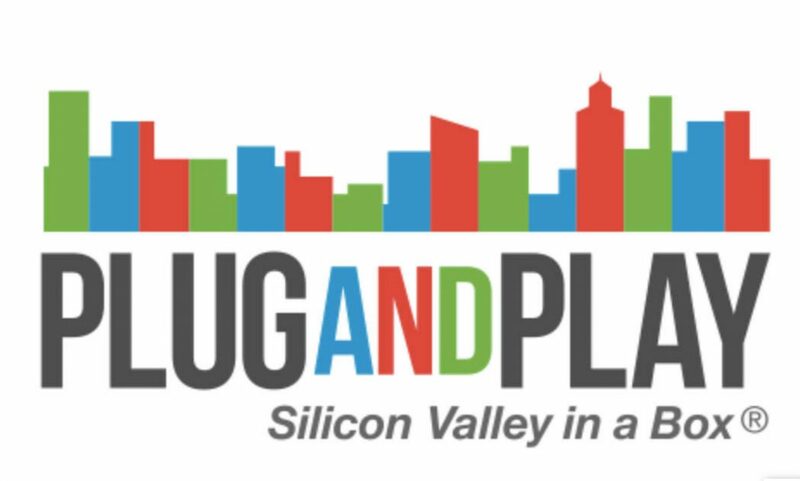 One incubator that really peaks my interest these days is Plug and Play. Headquartered in Silicon Valley, the incubator has 26 locations across the world, including in Cleveland, New York, Paris, Tokyo and Beijing. 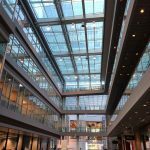 Not only do they provide office space (180,000 square feet in Silicon Valley alone), they have a great team of people providing business development support to their companies. They also offer events featuring excellent speakers and opportunities to network with angels and mentors. They work with startups of any size and stage and help them pave the path to attracting VC attention once they reach the growth stage. According to a company press release, companies in their community have raised over $7 billion in funding. Plug and Play’s philosophy really makes the incubator stand out. They encourage any company with a great idea to work with them and, in turn, they will help the company grow and get VC funding. While they may not personally invest in all of their clients, those they do invest in have a good chance of making it through the chasm of startup life. Just as with CVCs, startups need to put in some serious work to benefit from engagement with an incubator. The following criteria are what I and most CVCs and incubators look at in a company before agreeing to work with it. 1) The Team. I can’t emphasize how important the team is—it can make or kill a business plan. If you get it right, you have the foundation to build a great company. Key attributes I look for are culture, productivity, innovation, decision-making ability, respect for each other, professionalism and team work. When I created Movaz Networks, I started with a business plan and a handful of top engineers and business talent. This team worked tirelessly to succeed and was just as energetic when we merged with Adva Network six years later. I wouldn’t have seen the same success without my team. 2) The Business Plan. I actually look at a business plan second to the team. You can alter or change a business plan, but it’s not always so easy to change the team. A good business plan is tricky and requires go-to-market experience and an understanding of how to monetize the business. It doesn’t matter how long your business plan is if you don’t know how you are going to make money. 3) The Market Dynamic. Today’s hot industry segments include artificial intelligence, the Internet of things and cybersecurity. If you want funding, you need to pay attention to market demand include the “hot” technologies in your technical solutions. Starting a new company can be both scary and exciting, especially in an environment where a lot of the big checks are going to established and growth-stage startups. Thankfully CVCs and incubators are coming to fill the gape for those companies who have really great ideas but haven’t had a chance to prove themselves yet. If you are thinking about or have just started your own company, make sure you have a solid team and business plan and that your product meets market demand, then seek the support of a CVC or incubator. You aren’t guaranteed success, but you will have a much better chance of running the startup gauntlet and coming out alive.